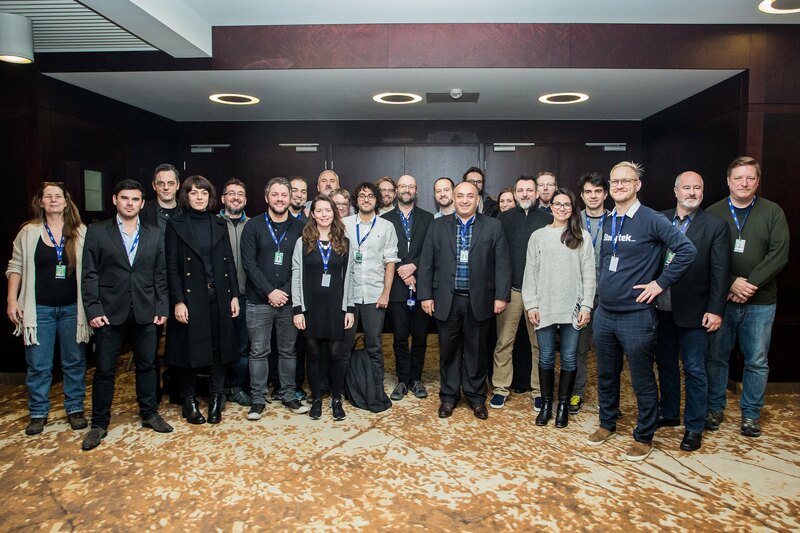 The European Genre Forum, which is co-organized by Screen Division, has come to an end for the 2017 season. Eight projects were presented and pitched at the labs in Amsterdam, Zagreb and Tallinn and the filmmakers participated at masterclasses and beneficiated from the input of various film industry players. We thanks them for their availability, for their dedication and bid them farewell.